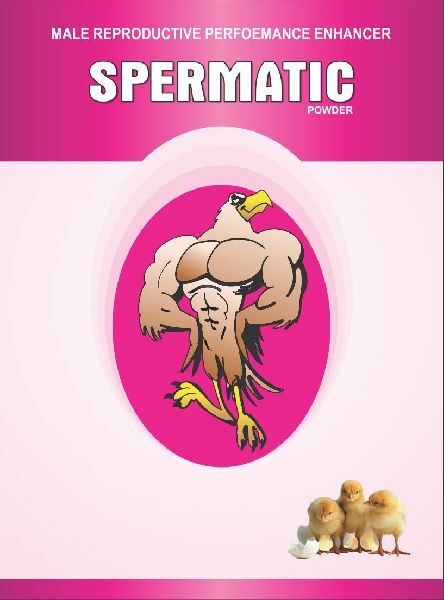 For full development and functional maturation of sexual oragans. Male Breeder Birds : 50gm. per 100 Birds for 7-10 days every month. Bulls,Stallions and other animals: 12.5 gm,twice daily.